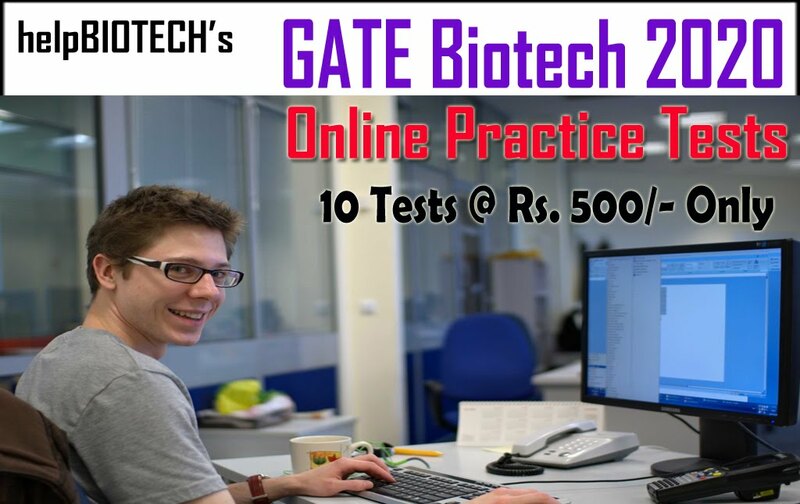 If you Buy Both CSIR + GATE Biotech Material Together, You will get whole CSIR Material (13 Units + Part A) and whole GATE Biotech material (11 Units). Buying together you get Total Rs. 1,500 as DISCOUNT. Step 2: Now fill ONLINE Registration form [Click here] for details regarding transaction number and delivery address etc. SMS 'CSIR Material' to 9652956019, We will call you back. 2. Do I need to pay Rs 12,000 at once or installments? 3. 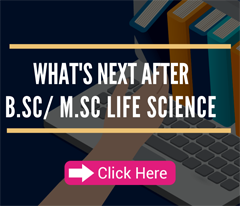 This material is useful for other exams also like ICMR-JRF, DBT-JRF, SET & PhD Entrances. A. 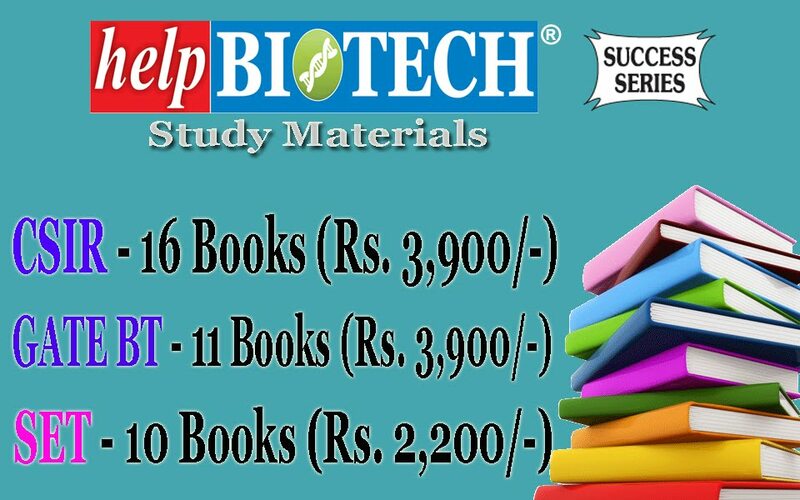 Once you get our study material, please call helpBIOTECH helpline 9652956019 between 2 PM to 6PM. You will get complete guidance. All doubts cleared. I can pay in 2 installment and you also send in 2 installment. Is it possible? Thank you sir for your kind reply.. and i'll be paying the amount and get the materials by next month..
After getting these notes, do we need to refer to any other book or something? 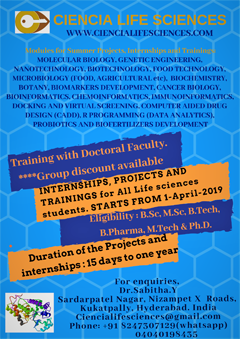 I have already have helpBIOTECH CSIR Material with me. You dont need to refer any other books. they have written well. sir i want to have the full study material for gate+csir...kindly inform me about the total fees and how much time it'll take to deliver to ghaziabad???? 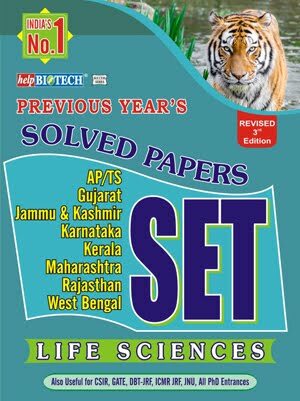 is previous year questions available in study material of both csir+gate?????? Definitely. yes. they r included.